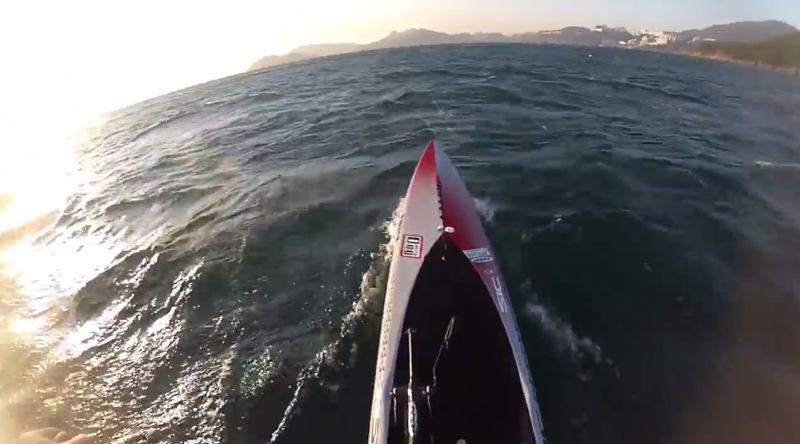 Great down wind video from Robert Sherriff in Hong Kong!! If you haven’t ever done a down winder make sure you get one done in 2015!! This SUP Downwinding video was taken on the Port Shelter Express Run, near Sai Kung, Hong Kong. Run starts flat at the beginning and builds and builds towards the end. Boards are SIC Bullet 17-4, SIC F16v3 and SIC Bullet 14v1 TWC. Wind was around 27 knots / 31mph / 50kph Northerly. This entry is filed under Downwind/Racing, Sessions. You can follow any responses to this entry through RSS 2.0. You can skip to the end and leave a response. Pinging is currently not allowed.